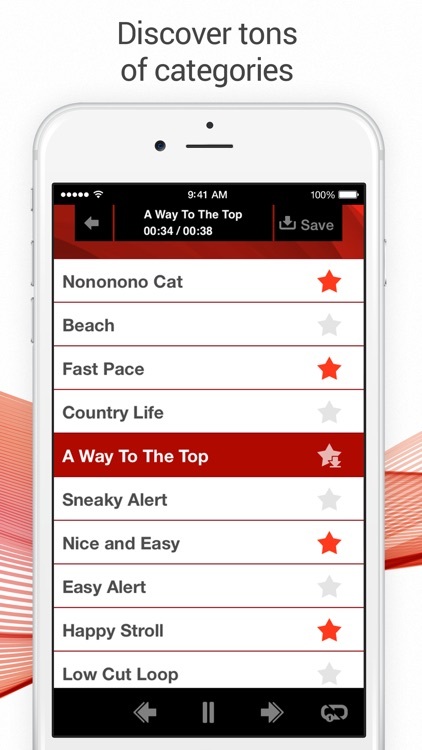 Wondering how to liven up those plain and humdrum ringtones for your iPhone? 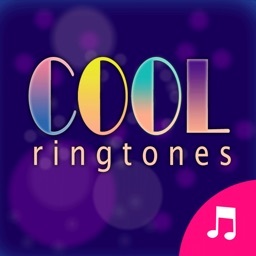 "Ringtones for Me" will spice them up fast and easily! 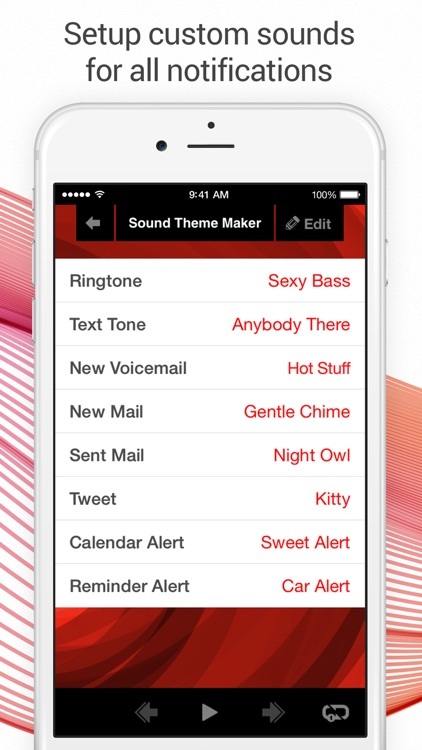 Create and customize your own tones. 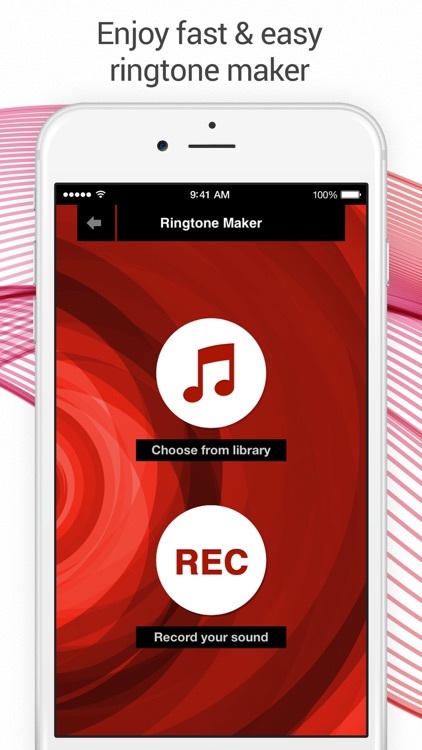 Turn any song into a ringtone with a handy Ringtone Maker or simply record any sound, process it and add to your collection! 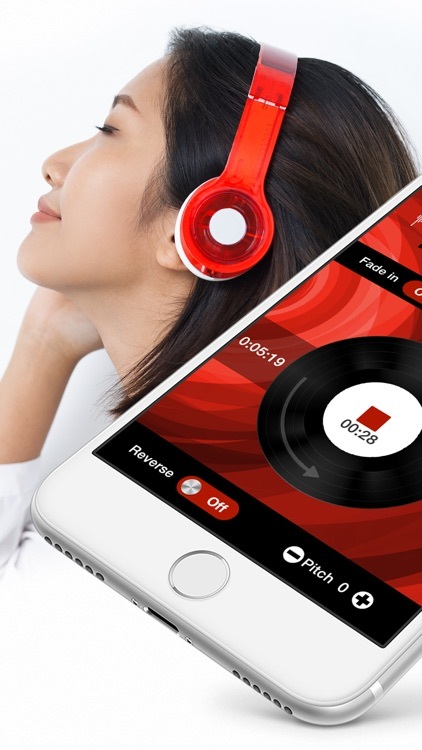 Looking for some musical inspo? 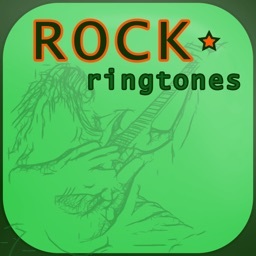 Explore tons of hottest ringtones in different categories - from Heavy Rock to Pretty Pop. 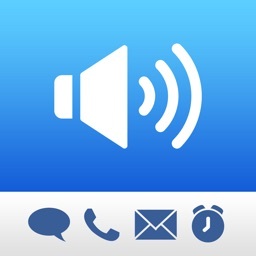 Setup custom tones for all kinds of notifications! 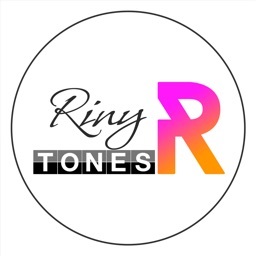 Discover the unique collection of ready-made tones and enjoy the professional Ringtone Maker all in one app! 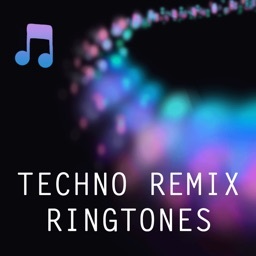 Please Note: You'll need iTunes to apply new ringtones. 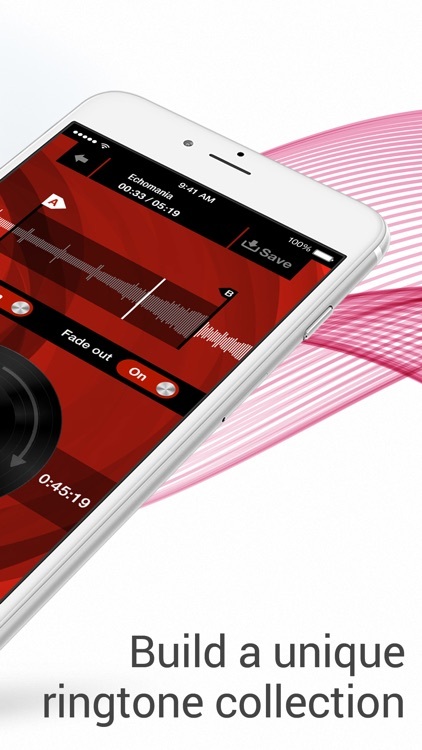 It's a unified technical requirement for ALL the apps with ringtones. 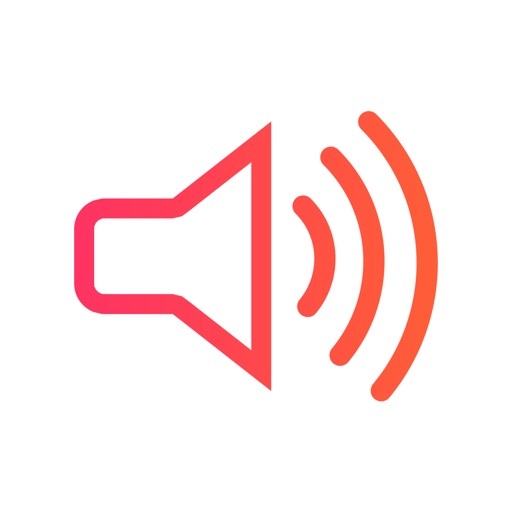 Don't worry, we provide clear instructions on how to do it fast and easily!